Want to work at Bondi Beach? 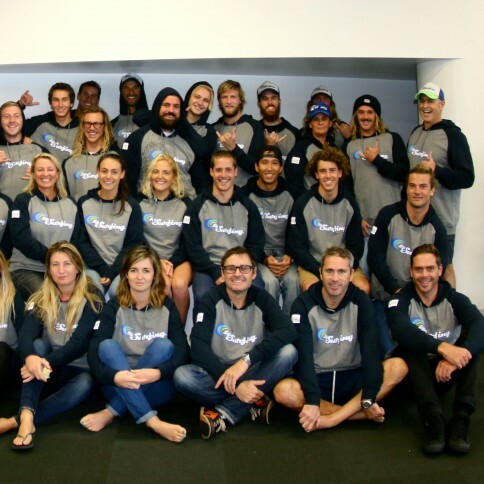 We are looking for someone who would love to join our team of young passionate surfers to work in our very busy surf school. The experienced Customer Experience and Bookings Supervisor will provide excellent customer service and faultless bookings. You will keep the department running in an efficient and profitable manner, to increase customer satisfaction, loyalty and retention. You will also be responsible for optimising workflow, contracts, sales, guest relations, staff liaising and reporting. Experience in hospitality or retail customer service. Passionate about what you do and give 110% every time! Prefer to be in the water? We are also hiring surf instructors: apply now!